Revtech’s unique heat transfer technology provides the perfect solution for toasting and roasting malt and barley. Revtechs heat transfer system is not made by hot air convection, like traditional roasters, but by direct contact with a hot surface (which is electrically heated). Fire risk is highly reduced (no hot air means no oxygen means no fire. Revtech’s technology uses vibrations in a spiral tube in order to transport the product and ensures continuous mixing which produces an even treatment of the grain. The main key benefit to Revtech’s unique technology is the choice of colour and taste offered by this machine which is used to roast barley ,kilned malt and even green malt. Another benefit is that it only requires one operator to oversee the running of the machine during the process. 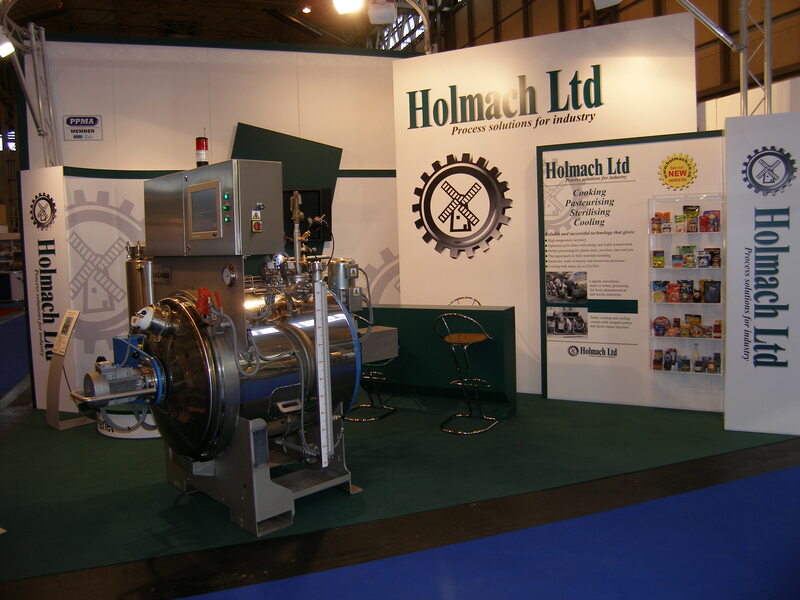 To find out more about Revtech’s thermal processing solutions Holmach Ltd experienced and knowledgeable sales team and engineers are on hand to offer technical advice and answer any questions you may have. Energy consumption is very reasonable, around 150-250 kW.h to roast 1 ton of malt (ie around 0,01-0,02 €/kg). Revtech’s technology uses vibrations in a spiral tube in order to transport the product and ensures continuous mixing which produces an even treatment of the grain and prefect results each time. Another benefit of this technology is that it only requires one operator to oversee the running of the machine during the process. The main key benefit to Revtech’s unique technology is the choice of colour and taste offered by this machine which is used to roast barley ,kilned malt and even green malt.